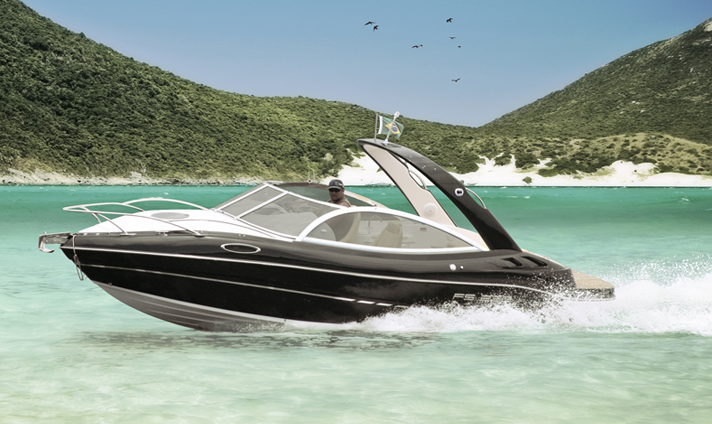 The FS boats unite the most modern and innovative in the nautical universe to provide unforgettable moments to you. Our launches are designed by internationally renowned naval engineers and follow US and European shipbuilding standards at all stages of the production process. An FS boat is synonymous with quality, high standard finish and futuristic design, providing comfort and safe navigation so you can experience unique experiences. We have 10 models of boats to meet the most diverse needs and desires. Check out!